Continuing the celebration of national poetry month and my tribute to the music of 1984 I present lyrics from the one and only, my personal diva, Miss Annie Lennox. More on this song, the album and the band in future posts. 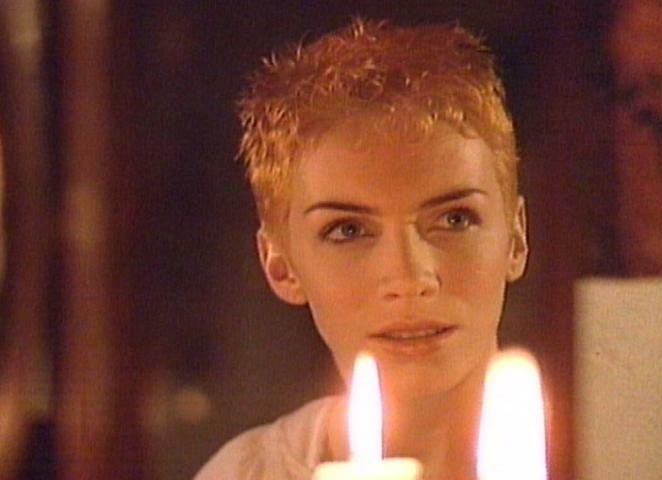 This entry was posted in Tribute and tagged 1984, Annie Lennox, Eurythmics, here comes the rain again, Music, national poetry month, poetry, Pop Music on April 11, 2014 by Sean. She’s amaaaze. Love her voice.